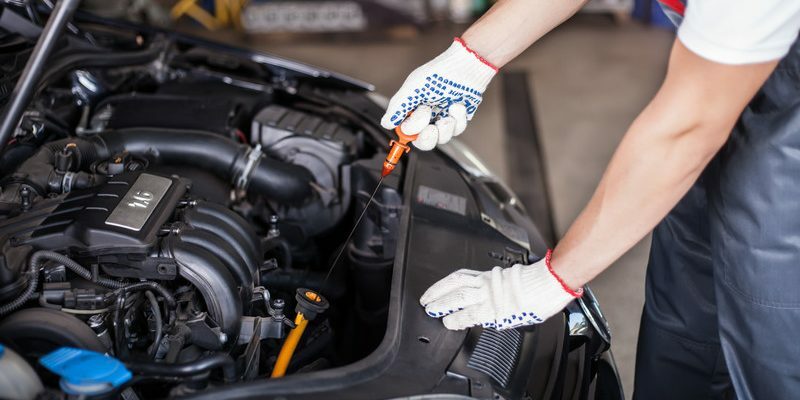 It’s an unconventional show of appreciation, but some local auto shops will be offering veterans free oil changes for their vehicles leading up to Remembrance Day. Her Excellency the Right Honourable Julie Payette receives symbolic first poppy of the 2017 National Poppy Campaign. Mike Rowe visits a garage in Indiana to surprise Jason, a former Army engineer who runs a therapeutic bike building program for veterans. A 12-year-old boy from Dieppe, N.B. living with muscular dystrophy got the ride of a lifetime on Wednesday evening. NORFOLK, Va. — The Navy is offering free motorcycle safety courses to sailors as it strives to reduce accidents and fatal crashes involving military personnel. The Sicily Unit of the Canadian Army Veterans Motorcycle Club geared up on Saturday morning to take a ride through SDG in an effort to raise funds for homeless veterans in Canada. Mike Doughty, or “Selfie” as he is known among his biker friends, has a special spot in his heart for the sacrifice that members of the armed forces make. 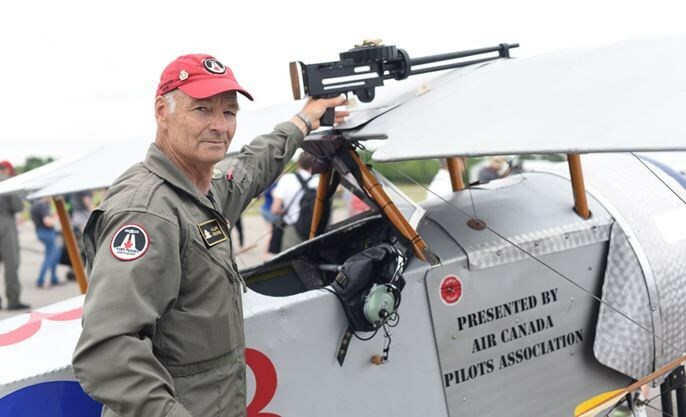 Windsor’s skies will be buzzing next weekend with replicas of the magnificent flying machines that helped the Allies win in the air above the bloody European battlefields of the First World War. Sometimes the best way to remember the horrors and heroics of the past is to make history a little more tangible. The body of a man killed while fighting ISIS militants overseas has finally been put to rest in his hometown of Niagara Falls.